Product prices and availability are accurate as of 2019-04-25 12:38:14 EDT and are subject to change. Any price and availability information displayed on http://www.amazon.com/ at the time of purchase will apply to the purchase of this product. 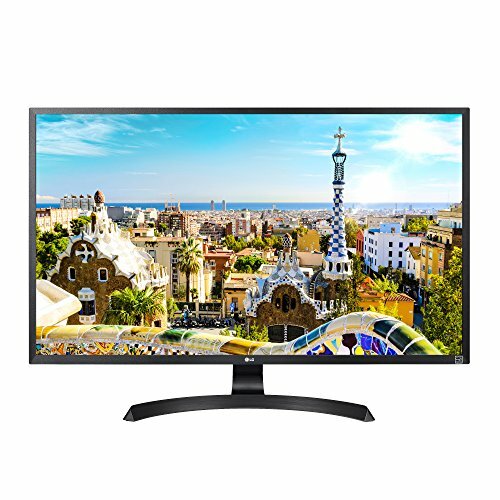 The 32UD59 combines Ultra HD 4K resolution (3840x2160) with outstanding display clarity. 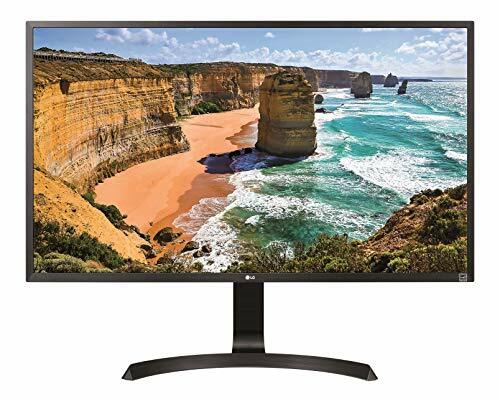 Other impressive features on the 32UD59 monitor include DCI-P3 95% Color Gamut, This monitor covers 95% of the DCI-P3 color space assuring an exceptionally wide range of available colors. 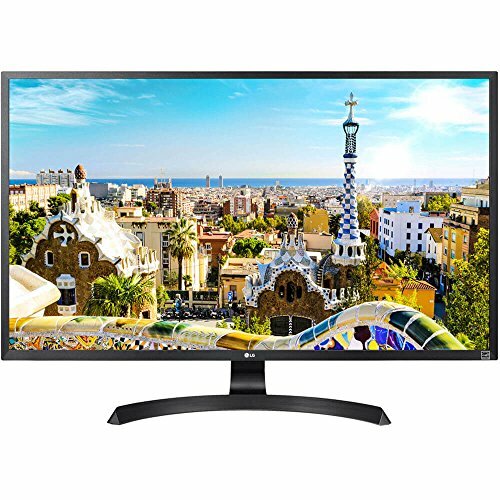 The display is HDCP 2.2 compatible with the latest HDCP 2.2 copy protection, so it will display video from 4K streaming services, game consoles and Ultra HD Blu-ray disc players. For gamers the monitor has AMD FreeSync Technology to reduce the tearing and stuttering that occur between a graphic card's frame rate and a monitor's refresh rate. Thanks to FreeSync, gaming enthusiasts can experience seamless, fluid movement throughout any hi-res, heavy-duty games. 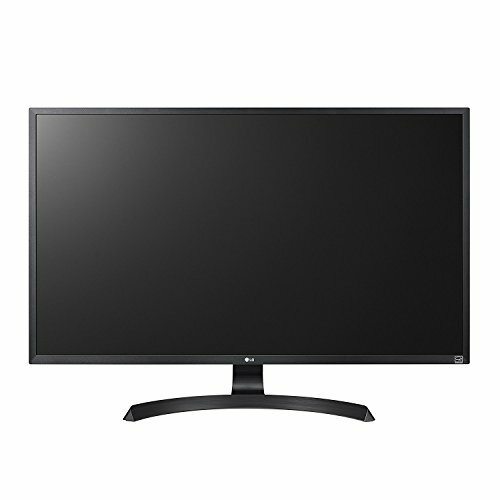 And for productivity, the monitor has the On-Screen Control feature which puts a host of monitor settings into a handy window for quick, easy access. Volume, brightness, picture mode presets, Screen Split 2.0 and Dual Controller can be adjusted with just a few clicks of the mouse.